Our R&D department has determined that our furniture is family-friendly and kid-approved! With FREE same-day delivery (including Sunday! 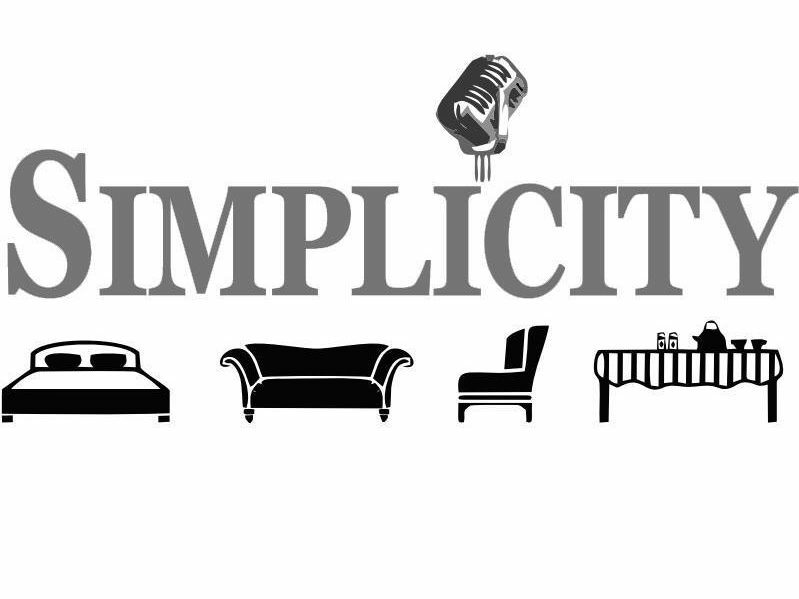 ), FREE haul-away of your old, unwanted stuff, and FREE financing with payments as low as $1 a day, you cannot go wrong with shopping at Simplicity Furniture in Evansville! Previous FREE Reasons to Buy at Simplicity!